Before we arrived in Sydney we were warned, much like Singapore, your money doesn’t go very far. 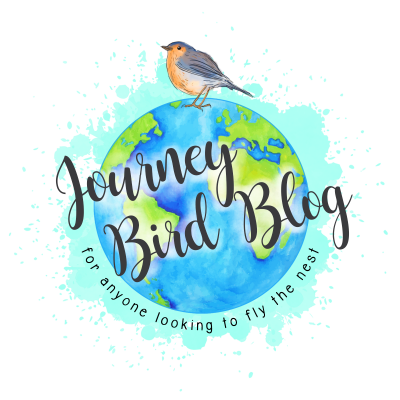 We had expected to be spending a lot on things like food and activities but after four months living the life of luxury and gluttony in Asia, we weren’t prepared to give it all up just yet. That’s why we decided to find great money-saving ideas to keep the good times rolling! Take advantage of the beach! Something that surprised us was just how many museums and galleries were available for free to tourists. We love getting to the history of any new city we visit, as it makes you appreciate your surroundings a bit more. 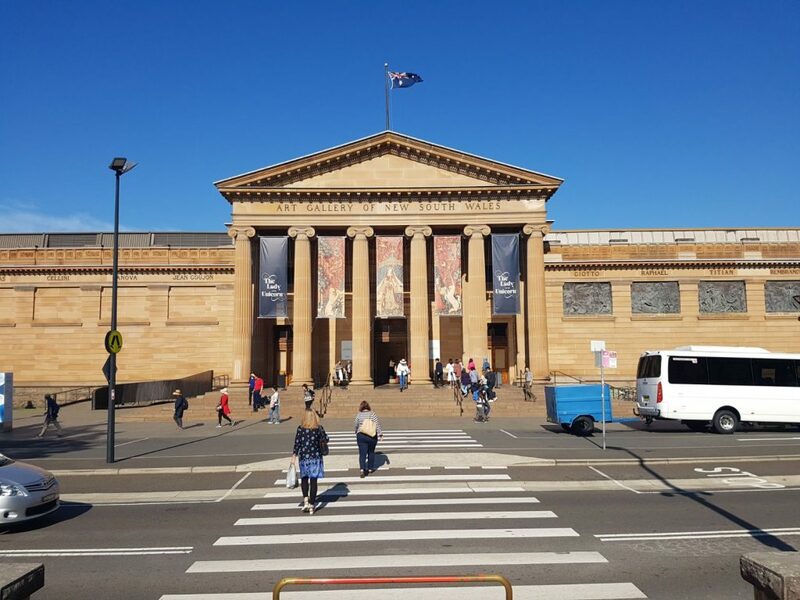 In Sydney, I’d recommend ticking off The Rocks Discovery Museum, Australian History Museum, The Mint, Sydney Observatory, and the Art Gallery of New South Wales. 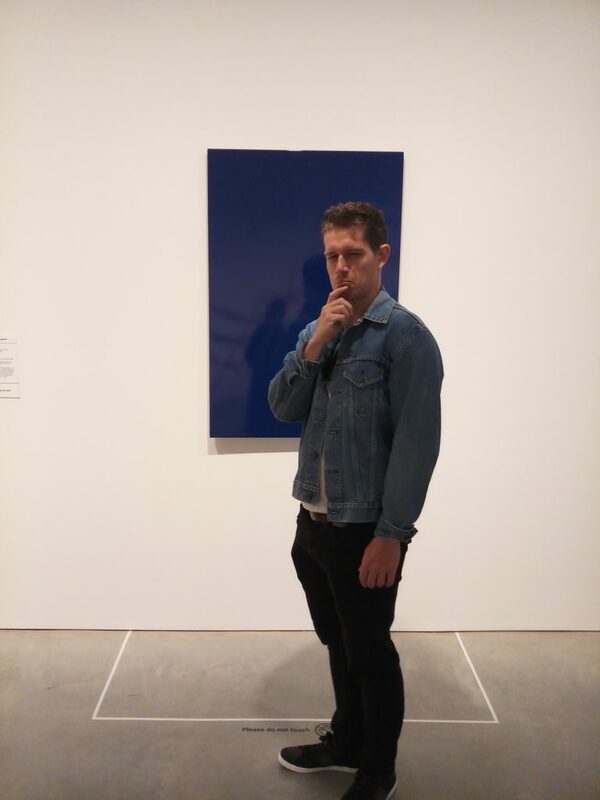 If you’d like something a little different, try the Museum of Contemporary Art Australia. It was a little out there for us, but you might be a little more artistically adventurous than us! There’s a great company called the I’m Free Walking Tours, which operates on a try before you buy scheme. The woman who came up with the idea was sick of expensive tours that were actually pretty shoddy, so she thought what if people pay what they think the experience is worth. It has been running for about 8 years now by Sydneysiders and is incredibly popular (unsurprisingly people love a bargain). 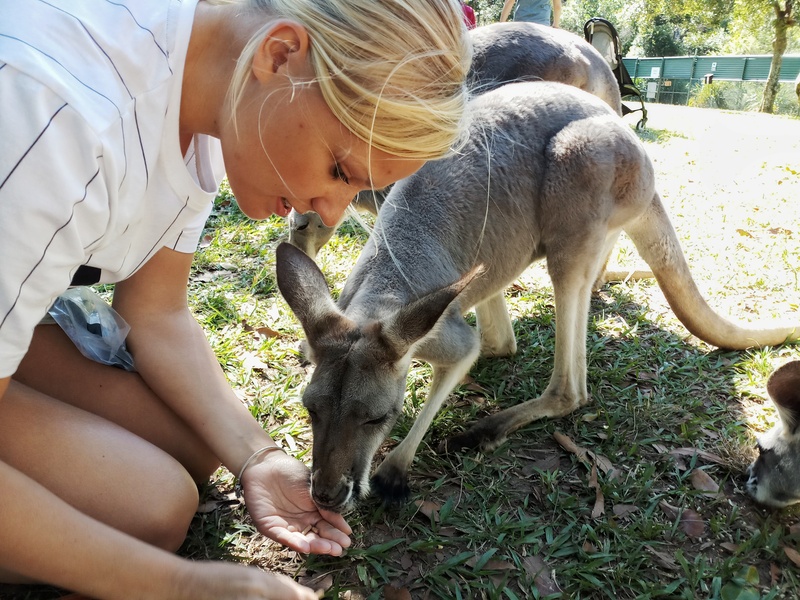 There are two tours available in Sydney, and we were lucky enough to squeeze in both! The first we tried was a day one, taking in all the main historical sites in the city centre. It lasted a little over three hours and you can do it twice a day, either at 10.30am and 2.30pm. The facts were fun, and the guide was friendly and helpful with any questions we had. The second tour takes in The Rocks at night from 6pm for one and a half hours, which is the best time to delve deep into its dark past. 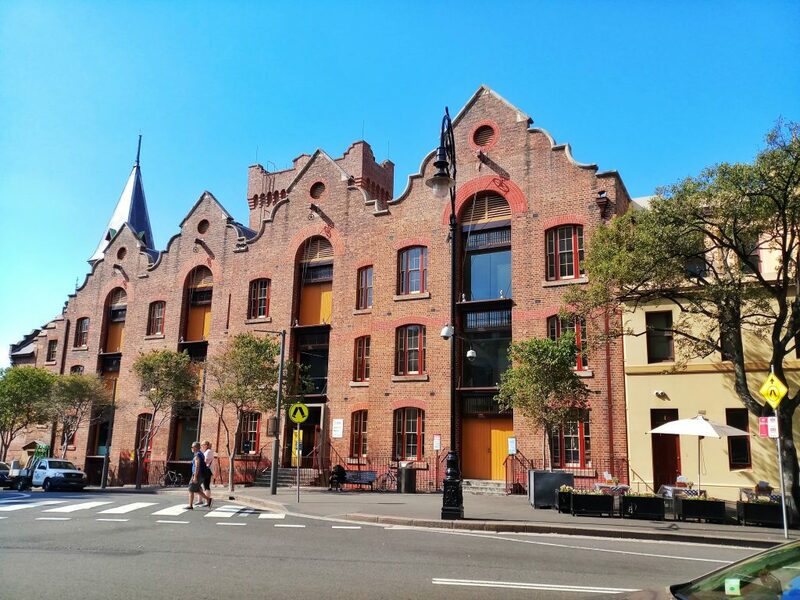 The area was the site of Australia’s first European settlement and your guide will take you on a journey through its lane ways, pubs, and historical buildings, telling you stories of murders, muggings and mysteries. 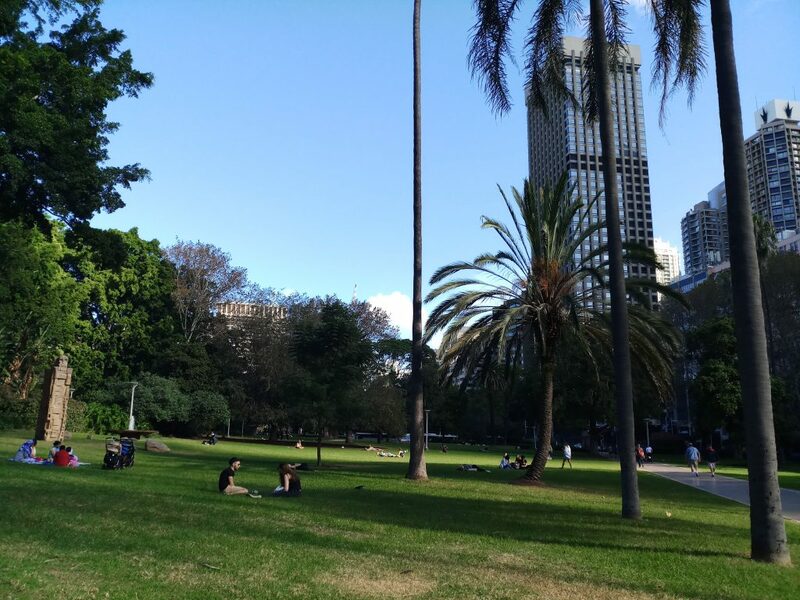 This doesn’t sound particularly exciting, but believe me there are some beautiful spots in Sydney that you’d be made not to picnic at! Our favourite spot was in Hyde Park in the Central Business District, where you can park up and watch the world pass you by. Joe loved it there mainly because there were hoards of ‘Bin Chickens’, aka the Australian White Ibis. These odd-looking birds have a bad reputation in the city, but to outsiders they’re pretty awesome. 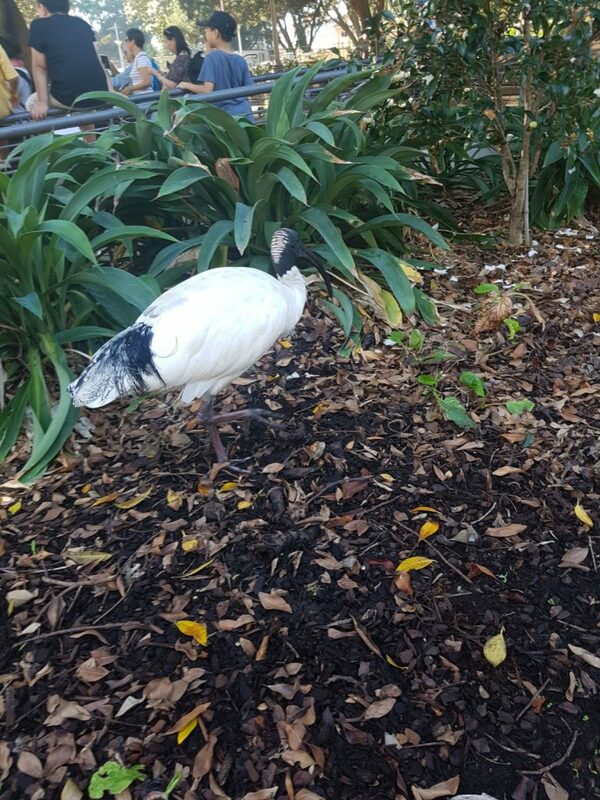 Their long beaks and scrawny legs makes them the perfect Disney villain, but actually they’re just trying to survive after loosing their home to Sydney’s skyscrapers. Another great spot to chow down is any of the beaches or walking trails surrounding the harbour. 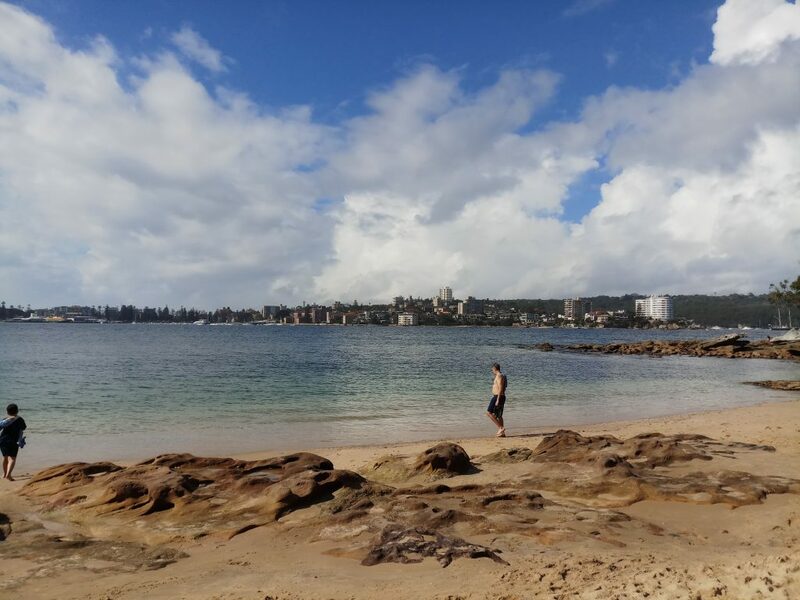 We stopped at a cove in Manly one afternoon and enjoyed a refreshing dip in the water after lunch. Just head to your nearest supermarket for some cheese, fruit and crackers and you’re all set. 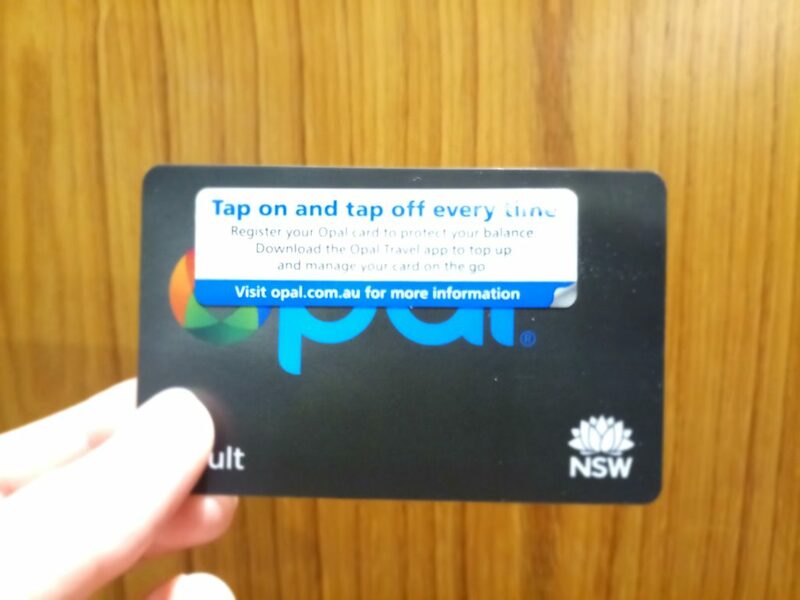 Just like London’s Oyster card, the Opal card is a brilliant money-saver. It’s free to get, and you just need to upload some cash before using a bus, the metro, a ferry, or a train. The reason you should consider getting one is because you get discounted fares compared to buying tickets from the machines. There’s also a maximum charge of $15 a day, and $2.50 on a Sunday, so anything over that is technically free. You can top them up at most convenience stores and stations. Just remember to tap on and off as you could end up with a hefty fee if you forget! Most of our fun tokens end up disappearing after a heavy night out, so we tried to minimise these as much as we could during our time in the city. 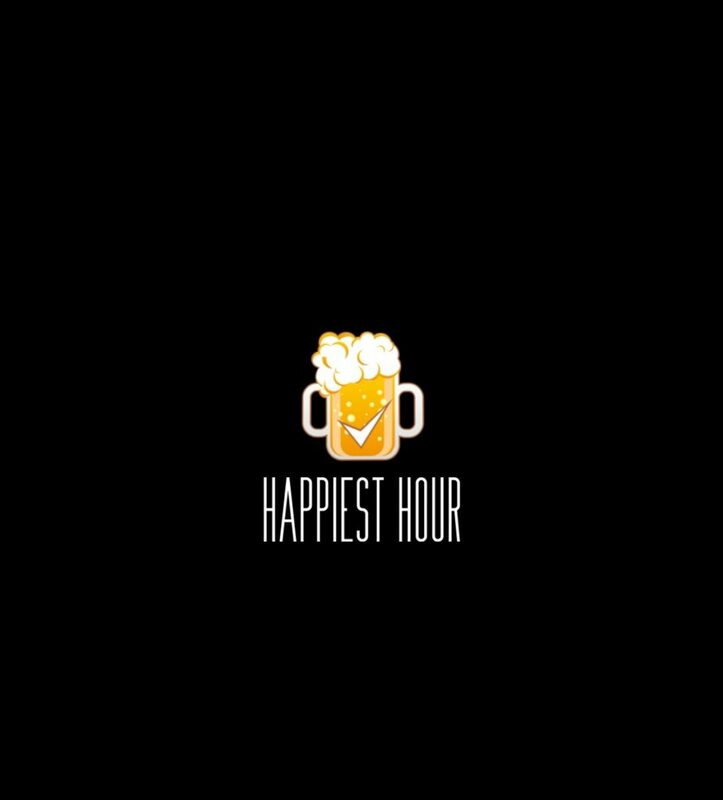 But you still have to spend the odd splurge, so the best way to enjoy the nightlife without blowing the budget is by downloading the Happiest Hour app. It works pretty much anywhere in the world, and uses your GPS to tell you where the nearest deals for drink and food are. 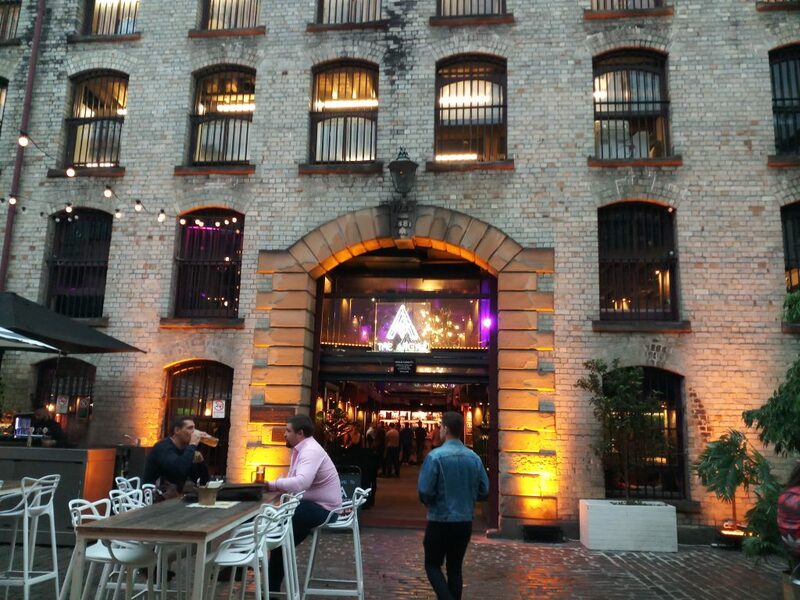 We found a great bar in The Rocks called The Argyle using it. This bar/bistro is set in an 1820s building with a sandstone courtyard. It’s noisy and brash but when Happy Hour means $5 wine and beer and $10 cocktails, I’m sold. Another good tip for saving money on booze is by heading to a liquor shop and have a few pre-drinks before heading out. If you want a cheap Australian wine try Yellow Tail! 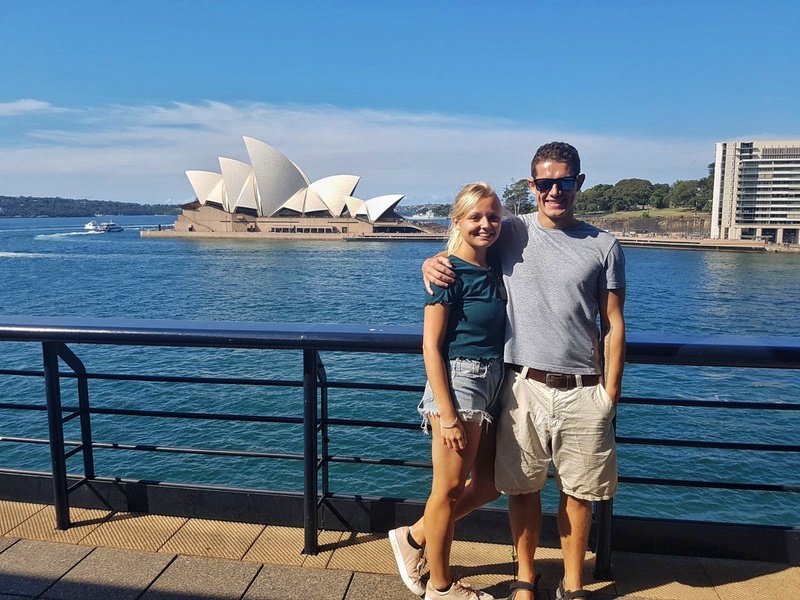 When we were taking the I’m Free Walking Tours a great tip we were told by our guide was to get a great view of the city by drinking at the Australia Square tower. 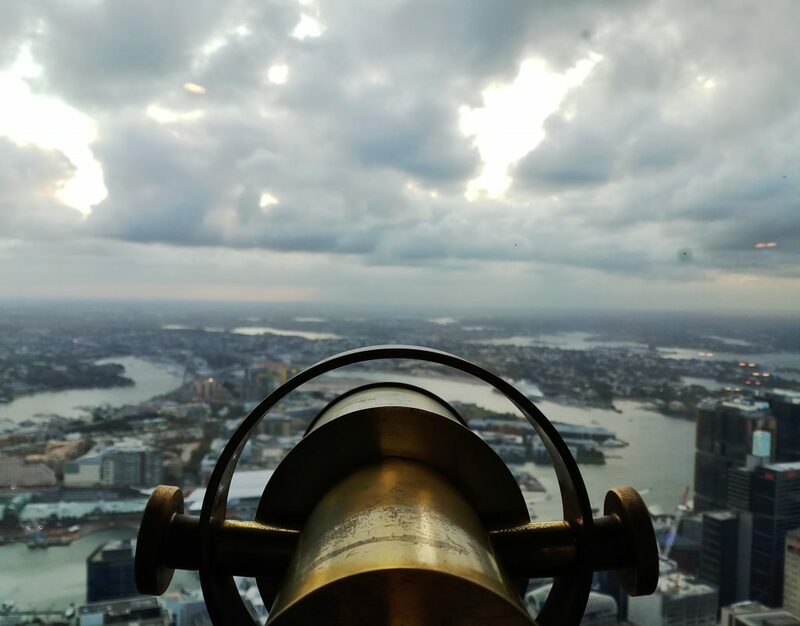 Usually people pay $28 just to enter the Sydney Tower Eye sky deck, or $70 for the sky walk. We were given a free ticket for the deck by a lovely lady staying at our hotel so gave it a go, but it was quite disappointing. 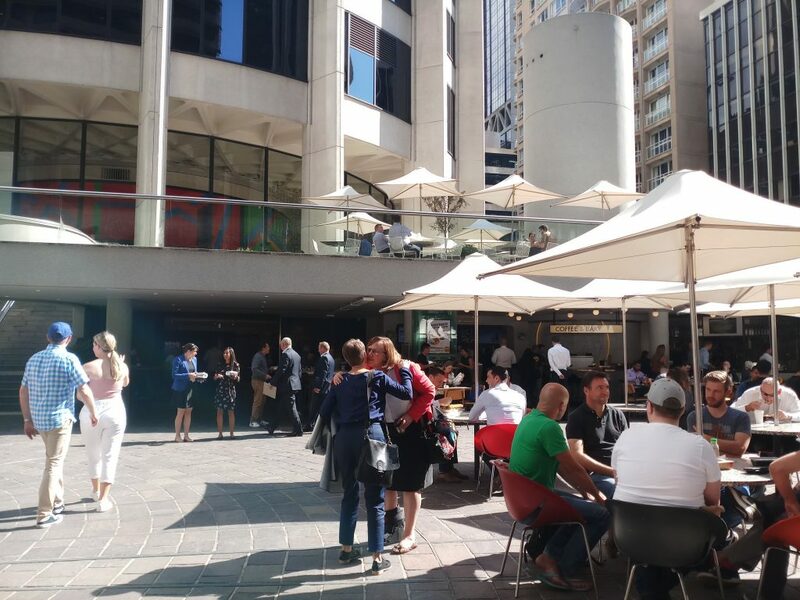 Apparently is you go to the Australia Square tower’s O Bar you can enjoy a much better view and all you have to do is spend $15 there on food or beverage. 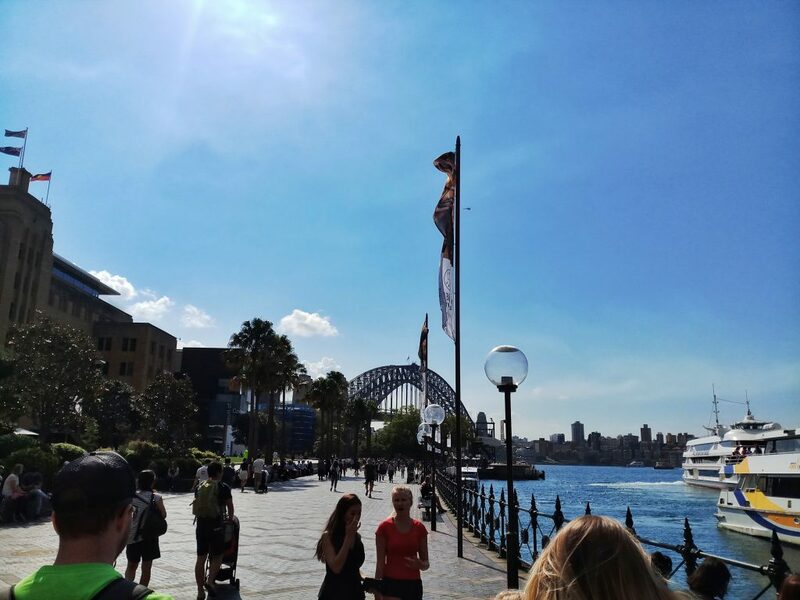 Sydney has plenty of trendy and tasty markets to keep you entertained for a few hours, and they happen pretty much everyday of the week somewhere in the city. 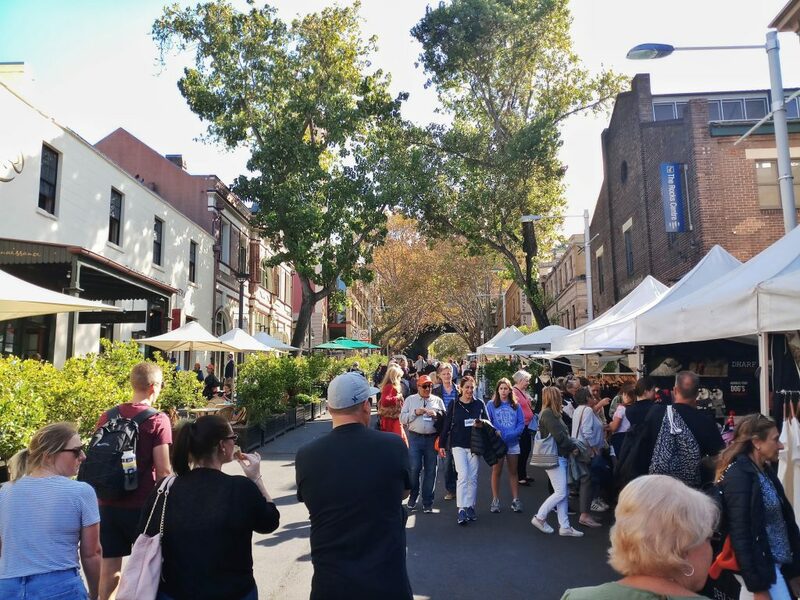 The Rocks has a great foodie market every Friday from 9am until 3pm, and a general market on Saturdays and Sundays from 10am- 5pm. 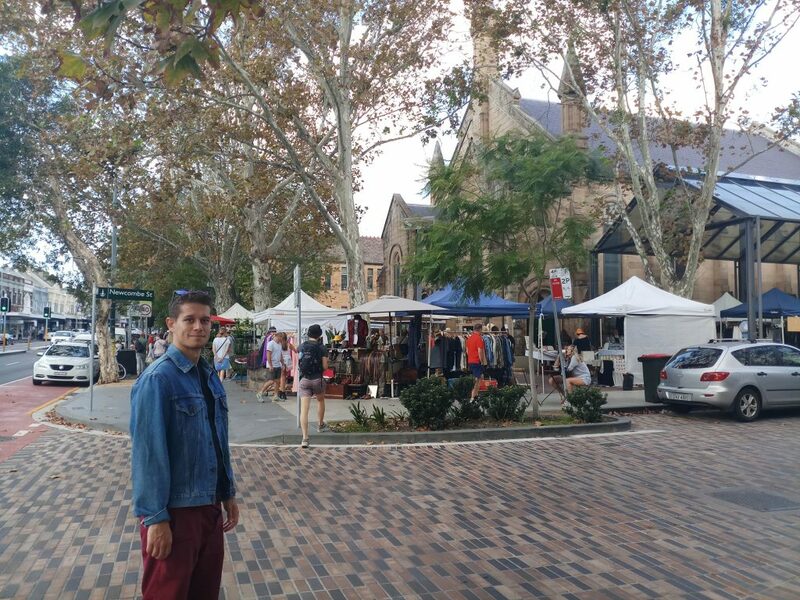 A bit further out in the suburbs, I recommend visiting the Paddington Market on a Saturday between 10am and 4pm, which is full of vintage clothing, delicious eats and fun entertainment in a beautifully quaint setting by a church. Other popular markets include Bondi Farmers Market, the Fish Market, Paddy’s Market, and the Chinatown Night Market. 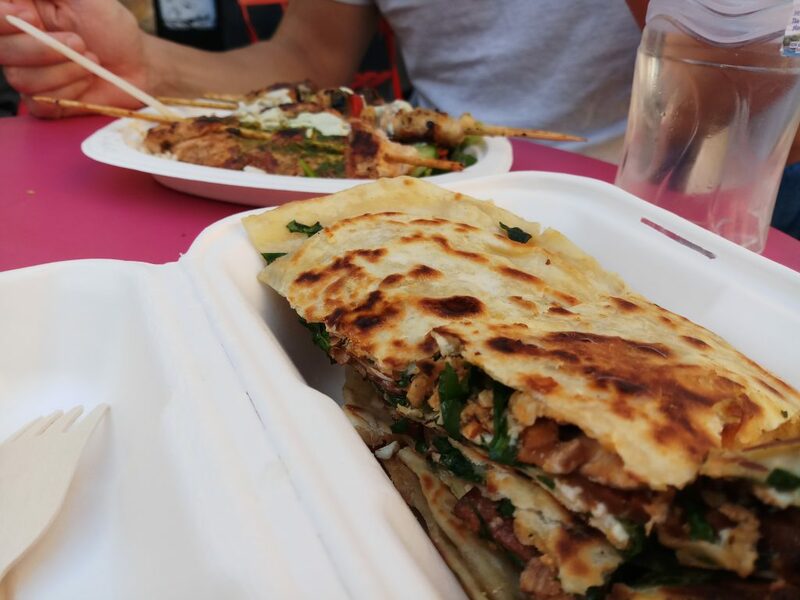 We didn’t expect food courts to be a big deal in Sydney, but turns out there are a lot of them! These little gems scattered around the city are a tasty way to save money and explore a variety of international cuisines in close proximity! Gone are the days of greasy, fast food only stalls, and the scene has actually become a lot more diverse and healthy (you can still pick up a tasty burger or burrito though). Check out this article by the Urban List to find out where to find the best ones. 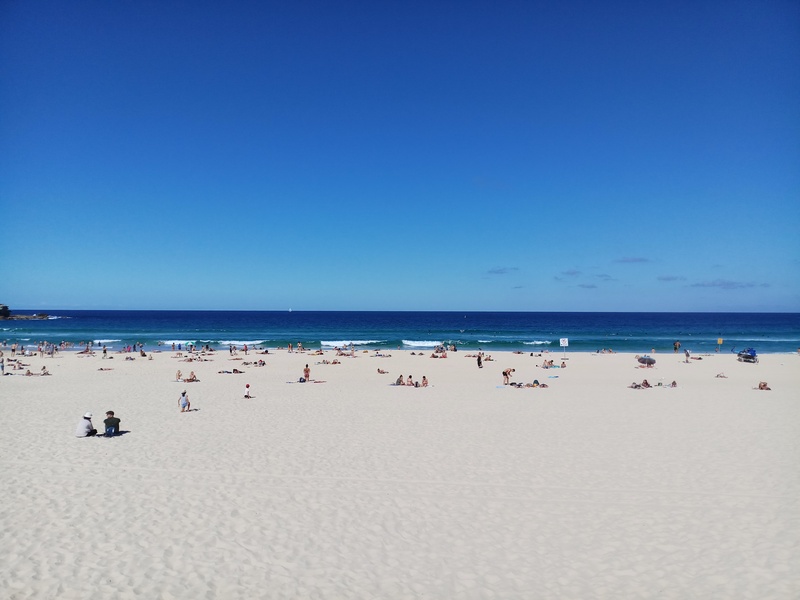 Last, but certainly not least, you can waste away a day lounging on one of Sydney’s many beautiful beaches. From tranquil bays to surf hotspots, the city has them all. Because we were only there ten days we had to visit one of the most famous, Bondi baby. We went during the week, which I would highly recommend, as it was less crowded and more relaxed. Ventured out on a weekend and you’ll be fighting off hoards of sun-deprived Sydneysiders! 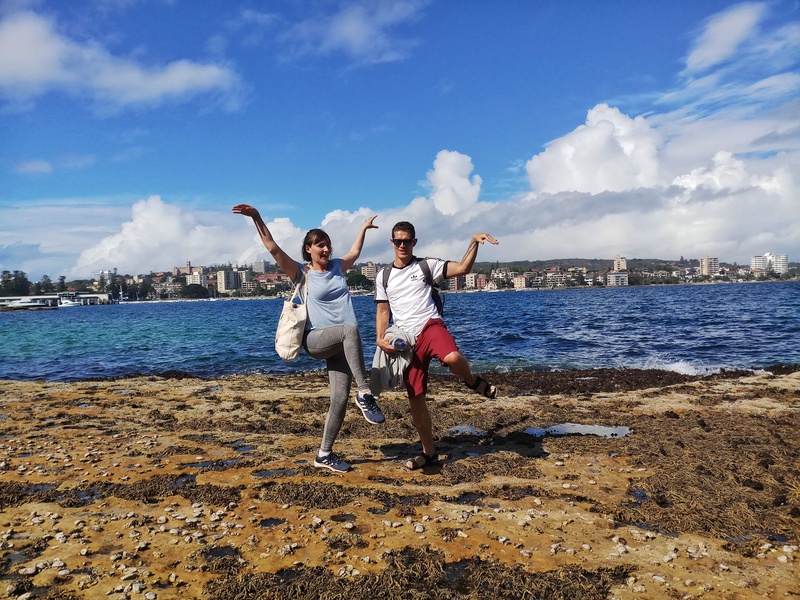 Apart from the world-renowned stretches of sand, Sydney also has a few well-kept secrets, and lovely secluded spots in the Royal National Park. Getting to the beaches is easy peasy too, with many public transport options from the city centre.